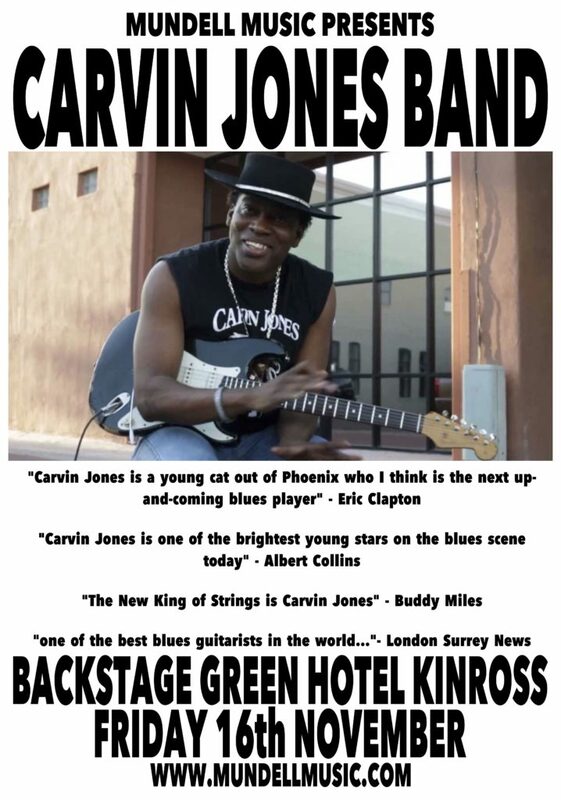 Carvin Jones Plays Backstage at the Green Hotel Kinross on Friday 16th November 2018 at 9.00pm for EMS/Mundell Music. 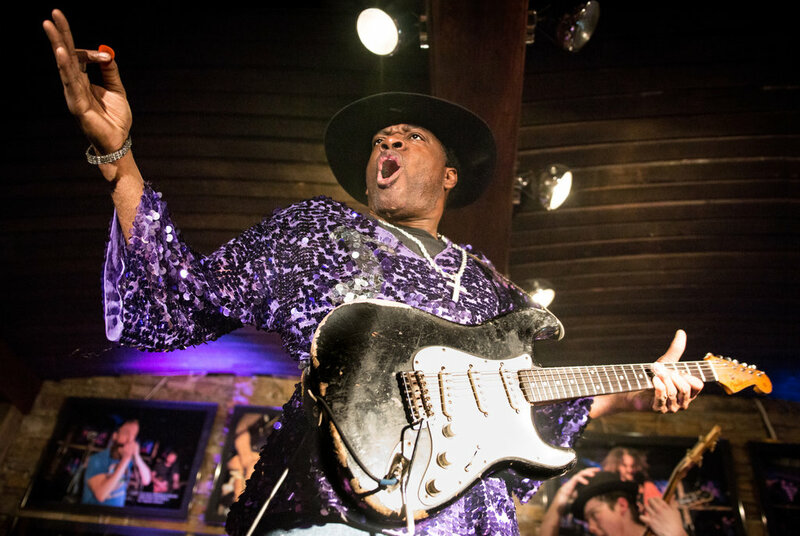 A rock blues hurricane, inspired by Hendrix and Stevie Ray Vaughn, who does a brilliant show with dazzling guitar and blues licks. Voted Top Blues Guitarist in Phoenix three years running, voted into the Top 50 all time blues rock guitarists by Guitarist Magazine and championed by Eric Clapton as ‘the next up and coming blues rock player’. As close as you’ll get to experiencing Hendrix in the flesh.